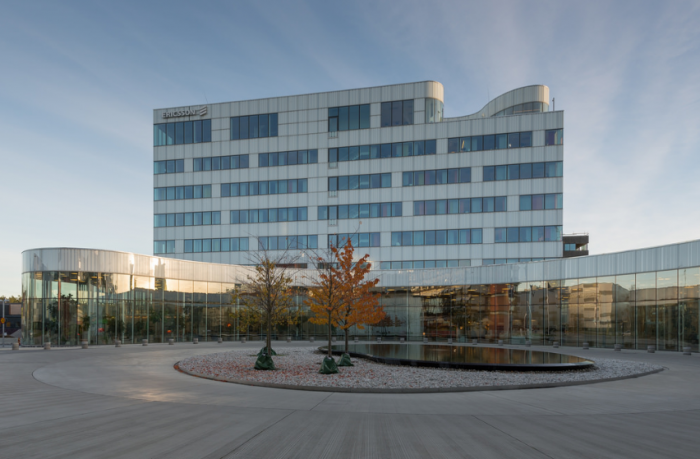 Two sources familiar with the situation said that Ericsson, the Swedish telecommunications equipment manufacturer's office equipment, was the main cause of the blackout, but neither O2 nor SoftBank nor Ericsson wanted to confirm the news. O2 said in a statement that "global software problems" with one of its global suppliers led to disconnections. SoftBank, which also uses Ericsson devices, said it was "examining the cause of the problem". At the time of the announcement, the O2 network still had problems reported by UK users, while SoftBank restored its services in Japan after about five hours of downtime. The downtime of SoftBank is a big problem because SoftBank is preparing to launch an initial public offering for its mobile subsidiary in just two weeks, the largest IPO in Japanese history, as its share price fell as much as 6% on Thursday due to outside news. 2016 Microsoft mobile terminal forecast: Mobile/Surface Phone Win10, etc. Ready: Windows 10 Mobile will open a large-scale push!